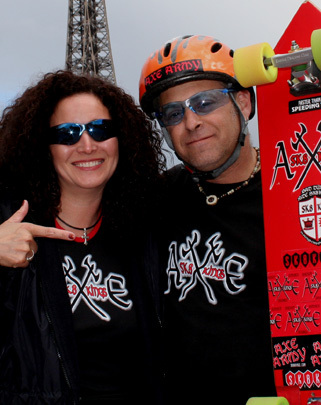 SK8KINGS introduces the Racer's Edge eyewear -- a must have for every racer's skate bag. 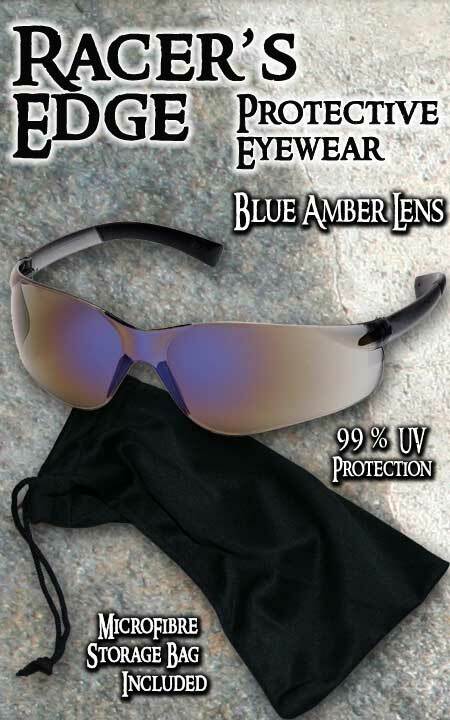 The Blue Amber Lens offers a slightly darker tint for bright sunlight. Keeps the wind out of your eyes and lets you see the course when the lighting conditions are harsh. 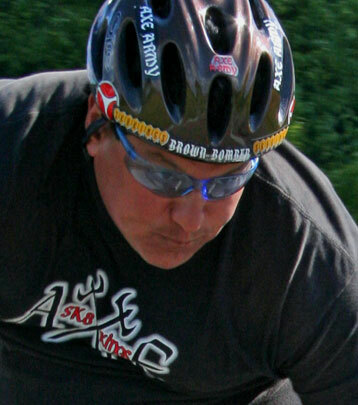 Wrap around style offers great peripheral vision with no blind spots. Lightweight and comfortable to wear. Comes with black micro fiber drawstring storage pouch that doubles as a lens cleaning cloth. Everything you need to keep your eyewear scratch free and clean too! Also available in Light Blue Lens style for mild and low light condition days (see related products below).